KUALA LUMPUR, Nov 21 – The man who had verbally abused a beer promoter at the Giant supermarket in Ampang Point recently met with a DAP lawmaker to apologise for his behaviour. In a video clip that is going viral, the man who goes by the name of Edi Rejang in his social media profile, said he decided to make the public apology video after meeting with Segambut MP Lim Lip Eng. The 45-second video clip was uploaded on his Facebook page at 1.30am today. “I’m the person who is known as Edi Rejang and I wish to apologise to all Malaysians, especially the woman promoter,” said the man. According to the Edi Rejang, Lim said that a meeting will be arranged between him and the promoter as soon as possible. Edi Rejang had been criticised by all quarters, including Muslim groups, for his behaviour towards the young beer promoter at the hypermarket. The clip, which lasted about 45 seconds, shows him berating the Carlsberg promoter for trying to ask customers to test the beer at Giant, repeating the name of the hypermarket several times. When she tried to explain in English that it was for non-Muslims only, he scolded her telling that this is “Bumi Melayu” and that she should speaking in Bahasa Melayu. As the girl kept calm and faced his rage with a smile and without any reaction, he got increasingly frustrated, and showed her the obscene “middle finger” gesture, saying “f*** you”, which is not known to be an expression found in the Malay language, as he walked away and stopped recording. 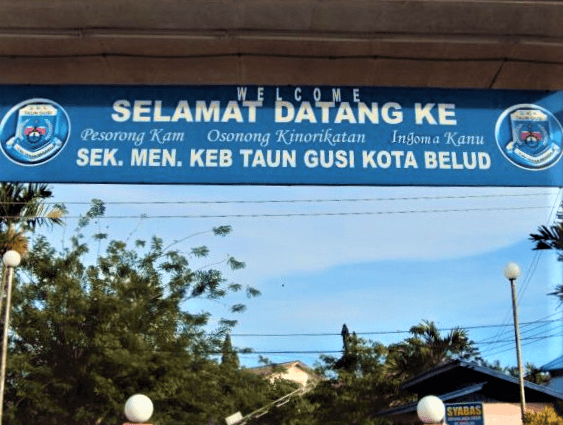 After the furore it caused, Edi Rejang deactivated his Facebook account and had been laying low as netizens started to share personal details about him, including that he sent his daughter to a Chinese primary school. 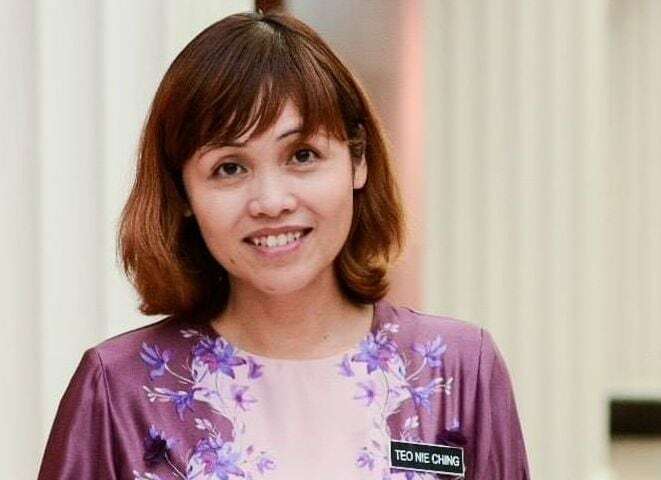 When photos of him and his daughter started to be spread on social media, Teo Nie Ching, the Deputy Education Minister admonished netizens for putting the young girl at risk by exposing her to possible abuse in school and even in public. Meanwhile, following a police report lodged by Lim, the police say they are pursuing the case, and seek to investigate the man for insulting the modesty of a woman through gesture or words. Some Muslim-Malay groups are also trying to keep a distance from Edi and what he did against the beer promoter, condemning him for tarnishing the race and religion by his actions.